﻿Each prospective member must be at least 21 years of age. 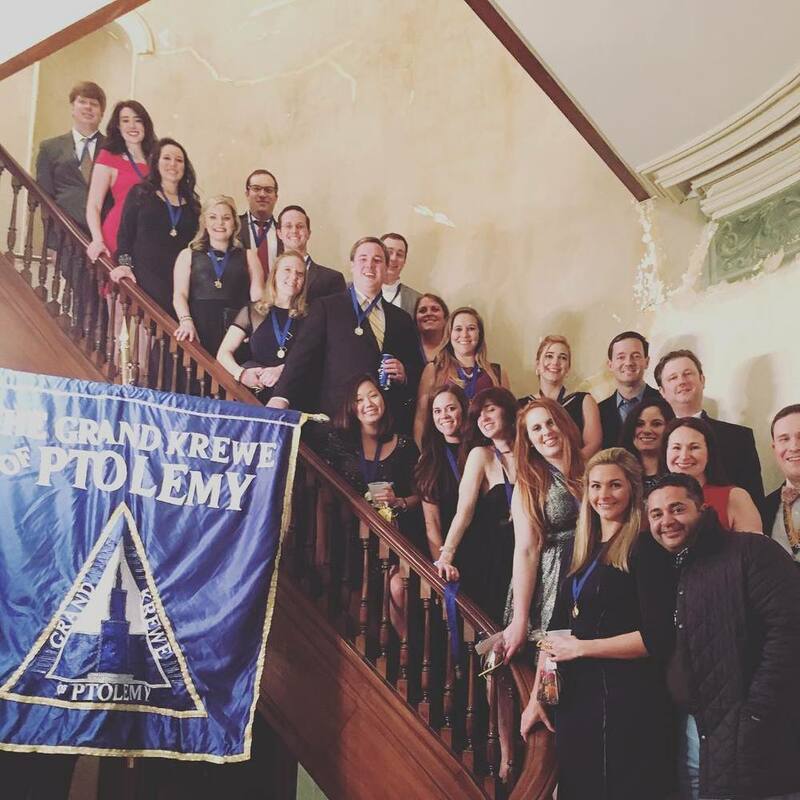 Each prospective member must attend at least two Ptolemy events within six months of application. An event is a happy hour, party, or any other get-together at which two or more Ptolemy Board members are present. Each potential member (or married couple/domestic partner) applying for membership must complete the application below (click "Join Now") and submit payment for membership dues. You may pay online using the link below (click "Join Now" button, online processing fee applies) or submit a check made out to The Grand Krewe of Ptolemy. The check will be held until the Board votes on the applicant(s). Each potential member (or married couple/domestic partner) applying for membership must be sponsored by three active Ptolemy members. Each sponsor will provide the Membership Chair with a written recommendation. A majority vote of the Board is required for admission as a member of the Krewe.